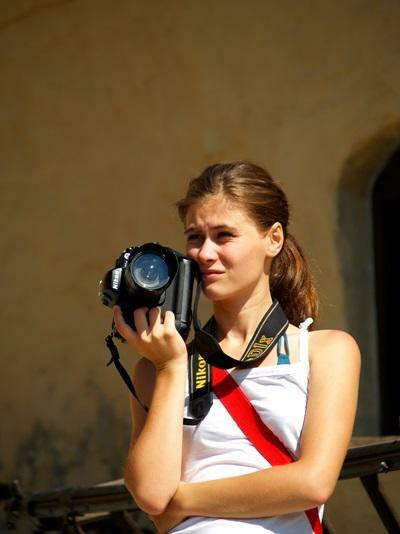 A journalism internship abroad in Europe is a fantastic way to gain insight into the workings of the international media in a new cultural and political setting while getting meaningful work experience. For individuals on a gap year, students pursuing a journalism degree at university, or professionals wanting a career break that will broaden their horizons, a Projects Abroad journalism internship in Europe offers a unique cross-cultural exchange that will enhance your resume and increase your prospects within the highly competitive journalism industry. A variety of opportunities are available for you in Romania. Working as a Journalism Intern in Europe – What Can I Expect? As a journalism intern in Europe, you will play a key role in the daily work of your placement company. As an intern in Romania, you will put together a unique portfolio of journalistic work by interviewing local Romanians for ‘Satul’, a magazine in the province of Transylvania. During your internship, punctuality and professionalism are expected. Interns are usually required to work an average of 30 hours per week, and can anticipate a wide range of tasks and responsibilities throughout their internship. While knowledge of the native language in the country where you are interning is usually not necessary, most journalism interns will be expected to be proficient in both verbal and written English.